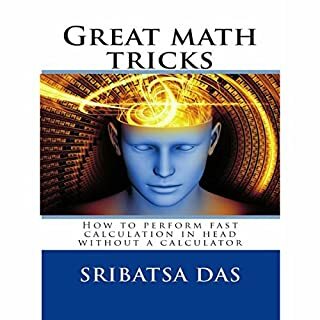 This audiobook presents ways to perform fast calculations. Do you consider yourself forgetful and need help in improving your memory? Are you worried because you have trouble concentrating and tend to forget even the simplest things? 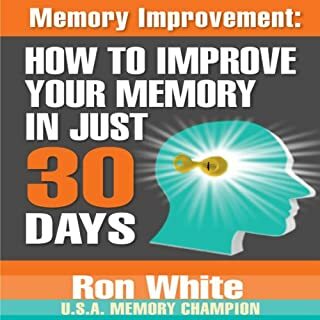 Whether you're already in your twilight years and are already experiencing memory lapses, or you just want to improve your memory to do better in school or at work, the good thing is that you have the ability to increase your brain's ability no matter what age you are! Several studies show that the brain has the ability called neuroplasticity where it can adapt to change no matter what age you are. Four things I liked about this book. 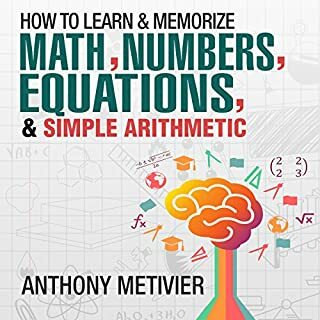 Mathematics is not a new subject to us because almost everyone knows how to count either with fingers or pen and paper in whichever language we are comfortable with. Math is not only the game of numbers but also the language of nature. As a matter of fact, it has been established through research that the more we understand our universe, the more we discover interesting mathematical connections. For instance, flowers have spirals that are carefully lined up in a special sequence of numbers commonly referred to as Fibonacci numbers. This sequence can be studied, understood, and generated. A study on seashells also revealed that they form perfect mathematical curves known as logarithmic spirals that originate from a chemical balance. Apart from the flowers and seashells, star clusters also form a mathematical arrangement in the way they tag on one another. This has been observed through astronomical studies. 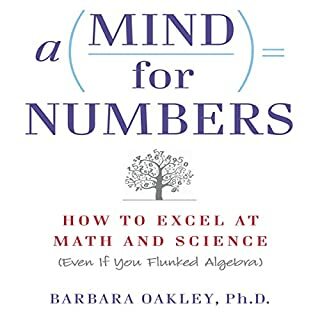 Scientists including mathematicians have spent centuries trying to discover the nature of math and how to develop a mastery of the same. 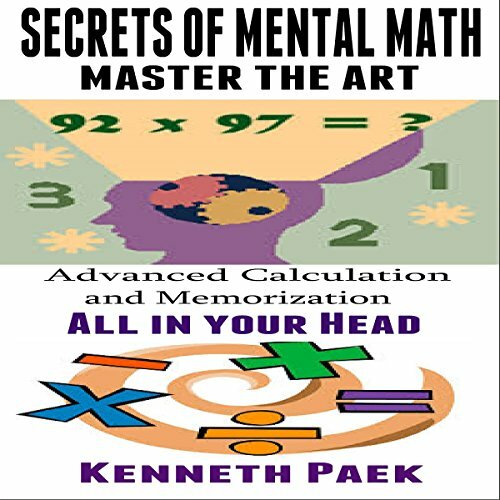 It is possible to get comfortable with calculations of any nature as long as you discover the secrets behind the numbers. 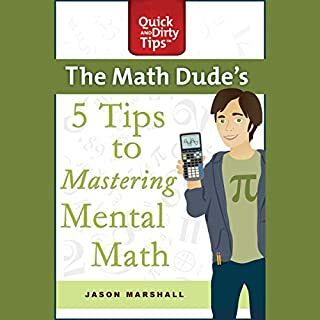 The reason why it is important to unravel and enhance your command of math is because numbers are part and parcel of our daily lives, even in ways that at times we don't notice. For example, if you need to call someone, you need a phone number. The time you spend on your phone conversation is measured in hours and minutes, which are also numbers. Think of any date in history, including your birthday, graduation day or just any other significant day and you will find that recording it in numbers is much easier than in any other form. 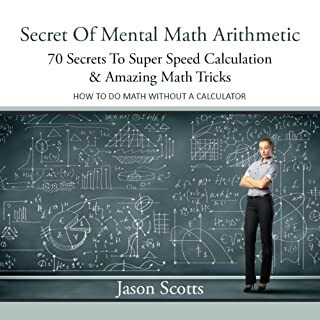 This book will show you the tricks and shortcuts that will make math so intriguing. You will definitely impress your friends and colleagues with your lightning fast calculating ability. reinforces common techniquez, introduces new ones, even has a few tricks at the end. very good audiobook! recommended!